He should have gone with the more dramatic "dun dun dun dun..." theme that kicks in around the 5th inning. When it came to Nintendo, I liked Bases Loaded more than RBI Baseball. Here is a link to the best thing in Bases Loaded, when you could bean a batter and start a brawl. 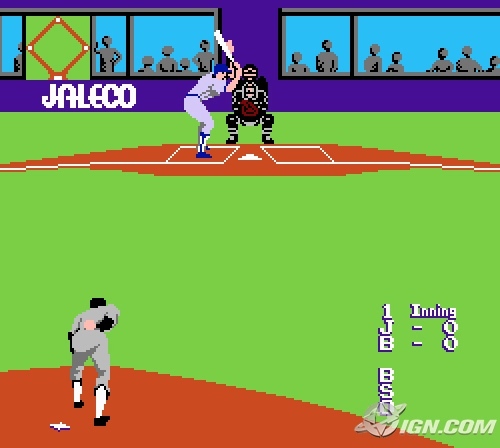 I liked them both but speaking of Bases Loaded, I always think of that game every time I see Nate Jones pitch because his style is exactly like the "big" pitchers in that game where he hides the ball behind his back. I didn't have a sports game on the NES (I remember playing only Mario, Duck Hunt and Track & Field), but I loved Super Batter-Up on SNES. You could play a whole season, there was a newspaper produced for each game (and you could zoom in to see each pixel on it! ), and of course the Sox were one of the best teams in the game. Man, if players were beaned as often as I beaned them in Bases Loaded, MLB would have a NFL sized problem. Not bad. Hopefully this starts a trend of more players walking up to video game tunes, or commercial jingles, or TV show themes. Maybe one will pick the Price is Right losing horn if he's in a slump. The dramatic music played whenever there were runners on base. The other song played when the bases were empty. My favorite was Griffey walking up to the "Soul Glo" commercial from Coming to America. "Just let your soooooooul glow, baby, feelin' oh so silky smooth." That game was way ahead of it's time with the fact that you could build your own team and play a whole season. 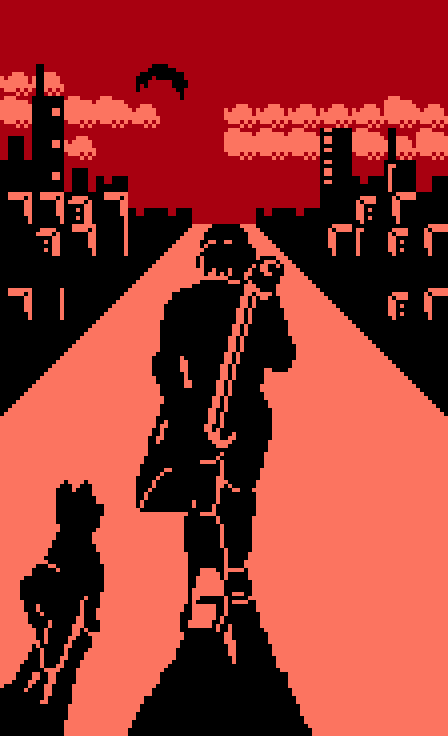 I still remember feeling bad when I would release a player and they'd play that sad music and show him walking off into the sunset. Oh yeah, the ability to store multiple teams was amazing for dorm room league play. Such a great game.